Since I can’t count the number of times I’ve been asked this question and it’s humanly impossible for me to reply to each and every one of them, I’ve decided to tackle this topic right here, right now! 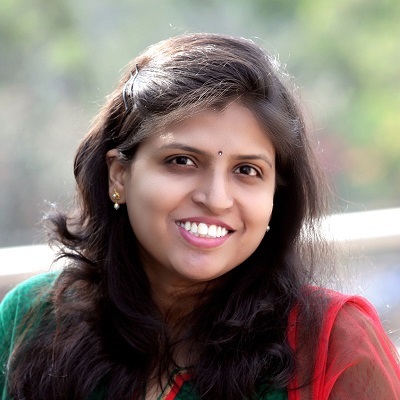 The reason behind asking this question isn’t just the worry of weight loss in babies. 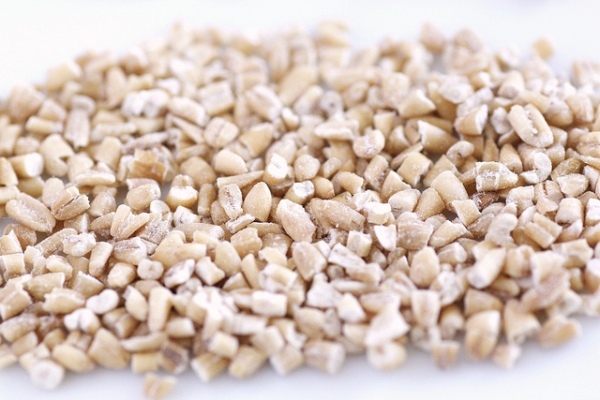 Many consider oats the food of diabetics and old people. Many others consider oats difficult to digest for little children. Then there’s this huge confusion about the kind of oats to feed babies. Even once that is settled, Moms are confused about how to prepare oats in different ways so that children aren’t bored. So, let’s look at each problem one by one. 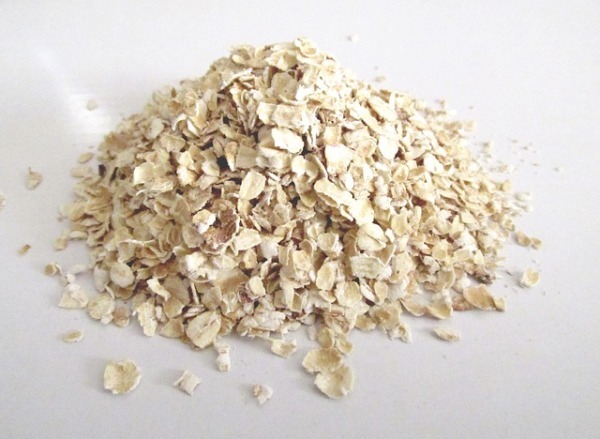 Oats is a cereal grain whose scientific name is Avena Sativa. Oat groats refers to the hulled kernels, including the fiber rich bran, germ and endosperm. These groats are processed to form the oats we see in stores. The difference in the kind of processing results in the different kinds we have today. Oats is most commonly used as oatmeal or oat flour. 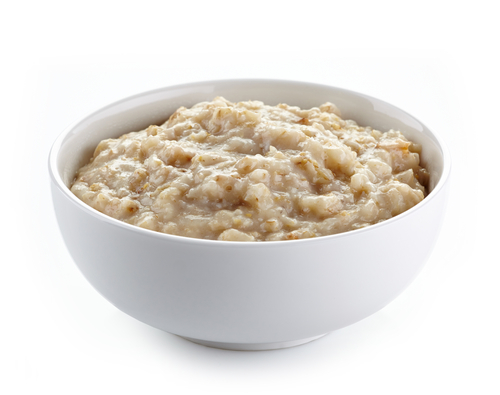 Steel Cut Oats are called so because the oat groats are cut into tiny pieces and resemble short-grain rice. Due to the limited processing, these oats are considered the healthiest, but for the same reason, they require the longest time to cook – up to half an hour. Even after cooking, steel cut oats don’t become very smooth, retaining a chewy feel. Steel cut oats are also called Scottish Oats or Irish Oats. 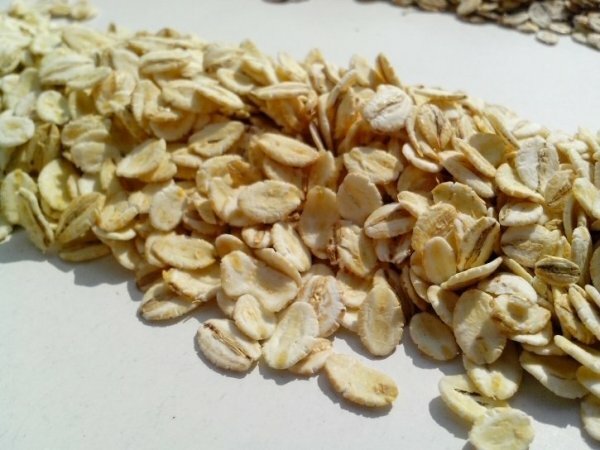 Rolled oats are made by first steaming groats till soft, and then rolling or flattening them. As a result, they have the appearance of flattened, irregular ovals. Rolled oats are easier to cook, taking only a few minutes and result in a smooth, soft texture, since they hold more moisture. 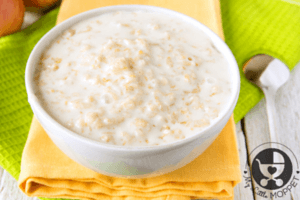 Rolled oats are also called Old-fashioned Oats or Whole Oats. Instant Oats are the most processed kind of oats. They are made by cooking the groats till soft, then drying them and flattening them so that they are thinner than rolled oats. As a result, they cook very fast and can end up as semi-solid mush. Instant oats are also available in many pre-flavored versions, requiring only water or milk to be added. Instant Oats are also called Quick Cook Oats. 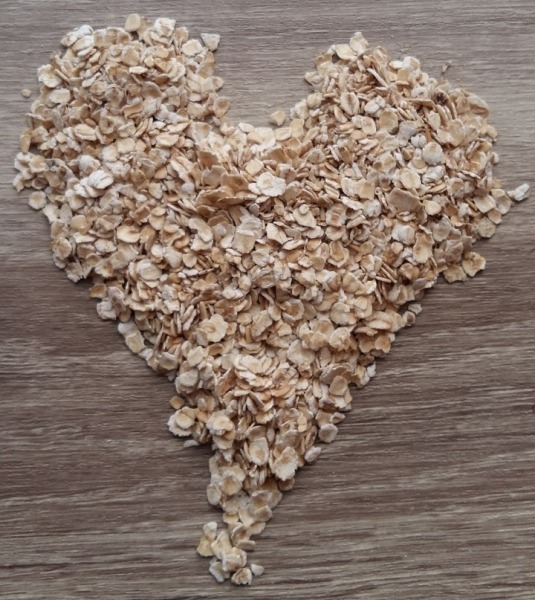 Despite the differences in processing and cooking times, all types of oats have the same nutritional profile. 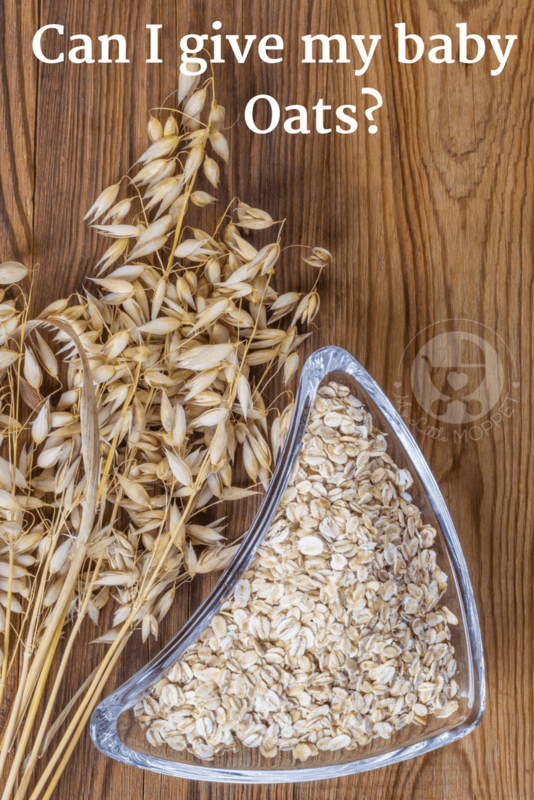 Oats are gluten-free, although it is important to ensure there is no contamination from wheat or barley during processing. Allergy to oats is extremely rare, though a history of food allergies in the family requires extra care when feeding baby oats. Also, introduction of too much fiber at once can overload baby’s digestive system, which is why small servings are recommended, increased gradually over weeks. 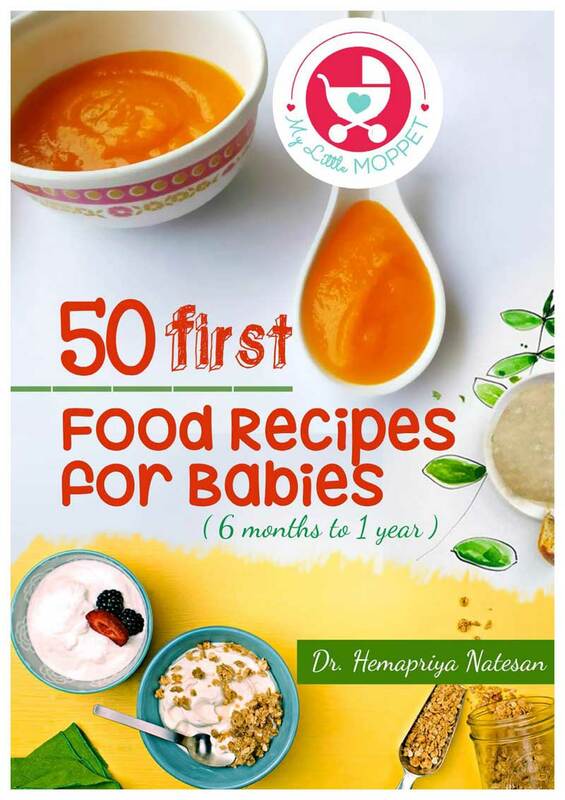 Babies can have oats starting from six months of age, and as a first food. 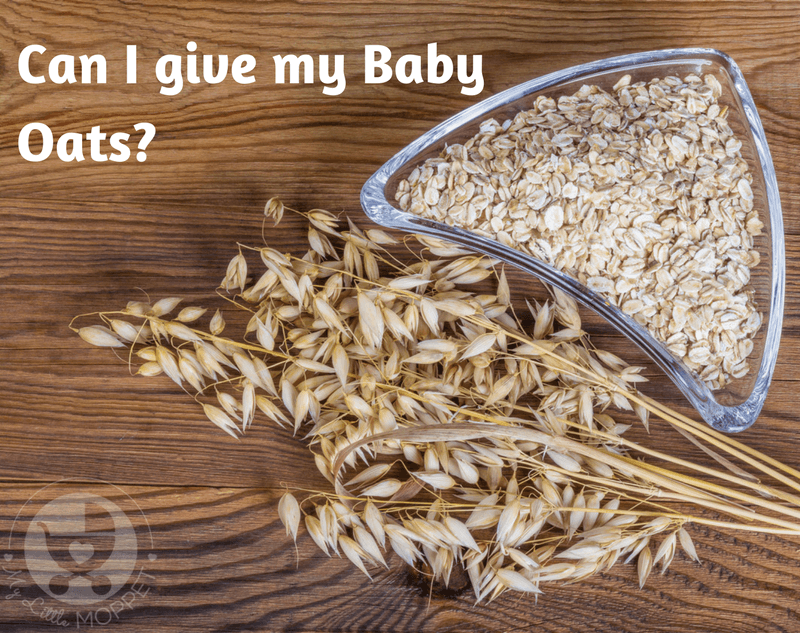 When choosing oats for babies, go for organic versions since it increases the nutritional benefits and are grown without chemical fertilizers or pesticides. Speaking strictly from a health perspective, steel cut oats are ideal since they are the least processed, but they can take much longer to cook. In such a case, rolled oats is the next best option. Instant oats is recommended during travelling or similar situations. When buying oats for baby, ensure that they are 100% free from added flavors, sugar or salt. 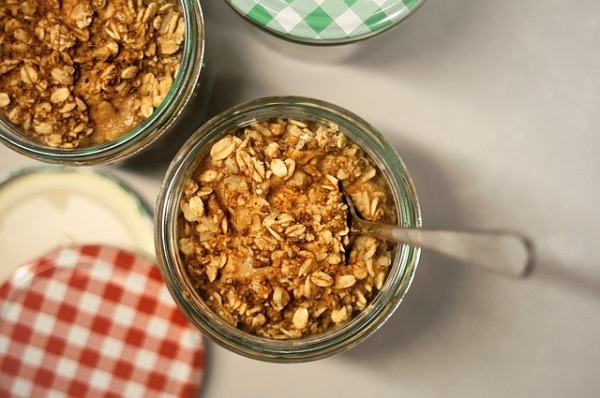 Oats is best stored in an airtight container in a clean and dry place. However, it’s better to store ground oats in the fridge, since natural oils released during the grinding have the likelihood of making the flour rancid. These days, oats have moved beyond plain porridge and are included in a wide array of recipes. For babies, the best way to introduce oats is as a basic porridge, by cooking oats in water. Keep stirring while cooking to prevent lumping and cook till the desired texture is achieved. Avoid pureeing since it can turn into an unseemly mass. The very first day, give baby a porridge with nothing more than oats and water, and follow the three-day rule to watch for allergies. 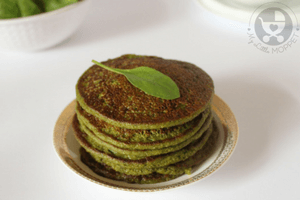 Start with a tablespoon and gradually increase it to three to four tablespoons a day. As baby gets adjusted to the oats, you can add fruit and other ingredients. 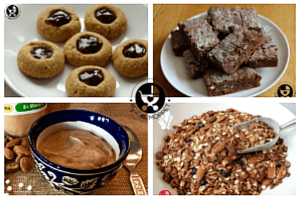 Oats can be made in both sweet and savory versions. You can add mashed banana, applesauce or dates syrup to sweeten the oats, and mild spices for a savory version. 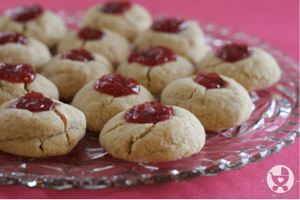 Vary the recipe by adding fruit puree or cooked vegetable pieces, making it chunkier as baby grows older. You can also make it heartier by mixing well cooked chicken or softly scrambled egg yolk into it. 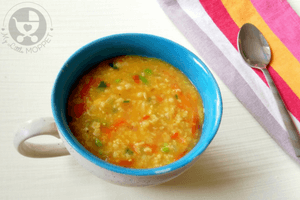 For a full list of dishes your baby can eat, check out our list of oat recipes for babies and toddlers. 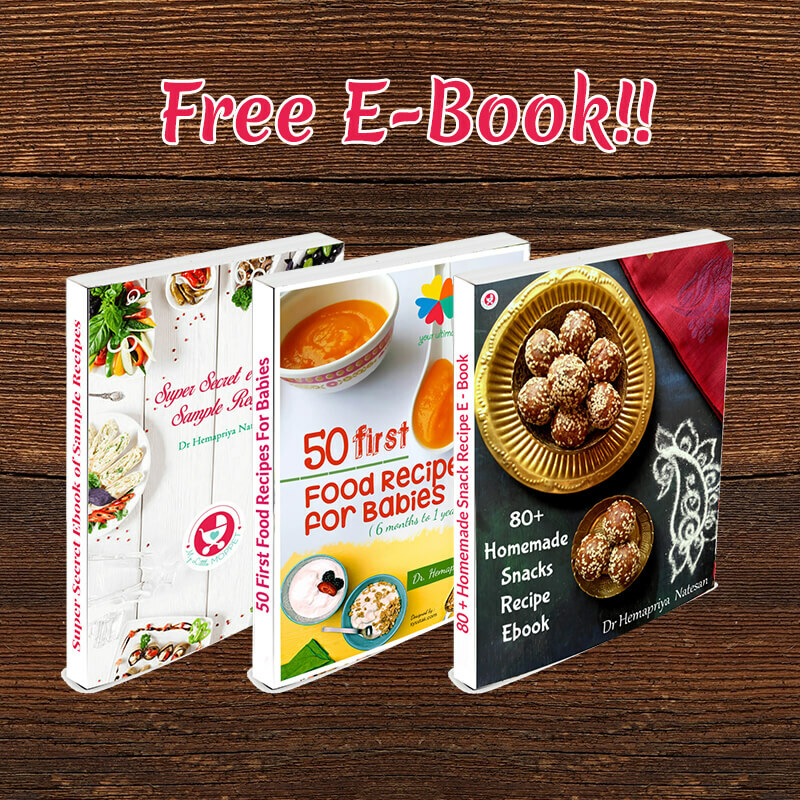 You can find link with different oats recipes for kids and babies in the bottom of the above article dear.  Wonderful to know that we have helped you in your parenting journey dear.